I want to start off by saying that I am not advocating anything that could get you put away! What I am recommending is that you speak with your parents about saving them thousands in taxes throughout retirement. Those who are in retirement may be paying too much in taxes on money they will never use! 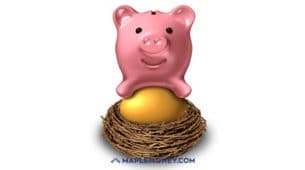 The big question most people in retirement have is “Will I run out of money?” There is a great calculator on the home page of my website at www.frankwiginton.ca that will tell you whether you will run out of money, and if not, how much you will still have left as an estate. It will also tell you approximately what your lifetime tax bill will be. You will likely be surprised by the numbers – many are! So now that you know your parents won’t run out of money and they are likely to be leaving a sizable estate and paying a hefty tax bill what should they do with the money? Once your parents have done proper comprehensive financial planning and they can conservatively estimate that they will have lots on money left over, start spending it! The problem with this very simple solution is that many who have saved during their entire life struggle to flip the switch from saver to spender! There is a great article from the National Post a few years back where Ted Rechtshaffen, CEO of TriDelta Financial discusses this issue. I say go out and live your life! Do the things you want to do while you can! Too many times have I met people who have saved all their lives putting trips and time with family and buying a dream cottage or car on hold; just to be stricken with an illness at a time when they are ready to start doing and enjoying these things. 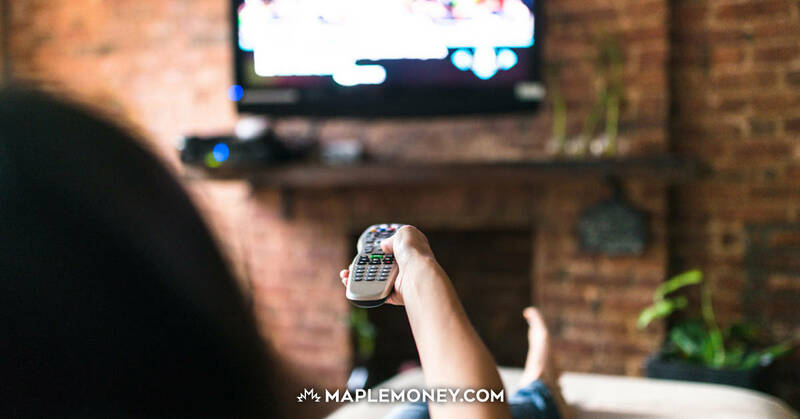 If they have excess assets that they really aren’t going to use, maximizing the use of the new Tax Free Savings Accounts (TFSA) is a good place to start. Naming a beneficiary on these accounts will also ensure this money passes to the beneficiary tax and probate free. If they eventually plan for this money to go to you, their children, through their estate, it may make sense for them to deposit money into TFSA accounts and shelter more of their assets! Technically the assets will legally become yours and you could withdraw them at any time. 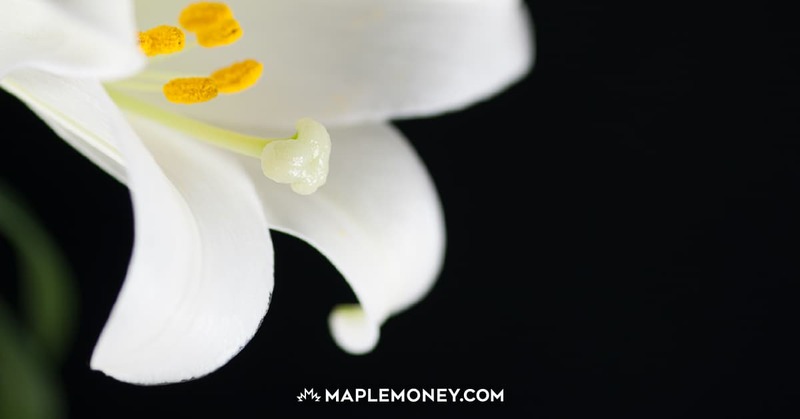 Rather than hold investment assets that go up and down with the market and increase your parents annual tax liability through capital gains, interest, and dividend income – they could purchase a life insurance policy. Example: Let’s say Mom is 64 years old and in fairly good health. She could purchase a permanent life policy for $11,500 a year which upon her death will pay out $500,000 tax free to her beneficiary! So instead of having that $11,500 generate investment tax liabilities every year for the rest of their life it will be sheltered (in the form of premium on an insurance policy) with a principal guarantee and guaranteed to generate a return (the return will depend on how long they live). Now this won’t work for everyone as there are several factors and qualifiers. Here is a great article talking about this concept! Your parents may have already paid off their mortgage and can only claim one personal residence for tax exemption purposes. So how can they use real estate to shelter assets? Again – if they plan to leave money to their children, they can start paying off the children’s mortgage! Right now with interest rates so low there is little benefit to do this. But, rather than sticking money that won’t be used into a five year GIC at between 2-3% and having that income taxed – why not pay down the kids mortgage that is running at 4%+! When mortgage rates do eventually start to rise they will have a lot less mortgage to renew at the higher rates! A simple idea is for your parents to give money now to the people they want to have it. They not only get to see them enjoy the money while they are alive they also save the tax on the future growth. If your parents are giving it to minor (under 18) they need to be aware of the potential income attribution rules of the taxation. My recommendation is to give it to the parent with direction that it is for the minor. That way the growth is taxed in the parent’s hands and not the grandparents’. NOTE: when you are gifting securities you can choose to gift the asset at the book value (what you paid for it) or the current market value or some value in between. If you gift it to the child at the market value you will have deemed to have disposed of the asset and if the value is higher than the book value you will end up with a capital gain and have to pay tax. Consider contributing to the grandchildren’s RESP to help pay for college. This sheltering will also qualify them for the Canada Education Savings Grant (20% bonus up to $500 a year). This is a whole article in of itself! Donating assets to a favourite charity has many tax benefits. The 40% tax credit is a great start with cash donations but this can easily climb to 60 or 80% depending how you donate other assets to the charity! Donate securities and you avoid the capital gains tax. Donate insurance policies and you could claim the annual premiums as charitable donations. There are many other ways to donate to charity depending on your overall financial situation. To learn how much you could afford to donate to charity every year try the TriDelta Financial Donation Planner. It is a very simple tool that will show you how much you might be able to afford to donate! In order to do tax planning in retirement properly and effectively you need to start with a comprehensive financial plan. From this you will substantially reduce your investment risk and develop a clear picture of the different factors that influence your taxable income. From understanding the taxation of various investment assets, to drawing down registered assets early, to income splitting, and tax sheltering; you can start to truly plan an effective tax reduction strategy. Without the comprehensive financial plan you will end up paying tens of thousands of dollars more in taxes throughout your life. Frank Wiginton is a highly sought after personal finance speaker and a Certified Financial Planner with TriDelta Financial. Over the past eleven years Frank has made it his mission to improve the lives of others by providing independent, unbiased, financial advice. He works with clients to prepare comprehensive financial plans that give them a better quality of life. Good summary of the available options. 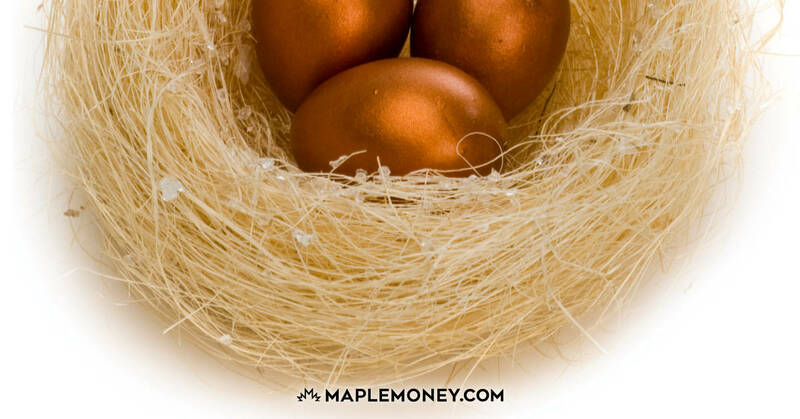 The TFSA and Insurance Policy are great at sheltering / minimizing tax. Paying other people’s mortgage is an interesting one. With the culture in recent years to accept ever larger mortgage amounts I think this option will become increasingly popular (although many may not agree with it). Interesting… thanks. One thing I’ve always wanted to learn more about is using life insurance as an investment/estate. I’d like to read more on this… any recommendations? This is a really good discussion of how to handle retirement and inheritance. With my own parents retired and getting a bit advanced in age, it’s a topic that has been on my mind lately. I want to make sure they are protecting themselves, first and foremost. Beyond that, i really want to see them let loose a bit and have some fun. If we work all our lives for retirement and then sit by idly as life passes us by, it’s not much of a reward for a lifetime of hard work. Be responsible but have some fun!